If you are looking for a photographer in the Reno/Sparks, Nevada area- I have one for you!! 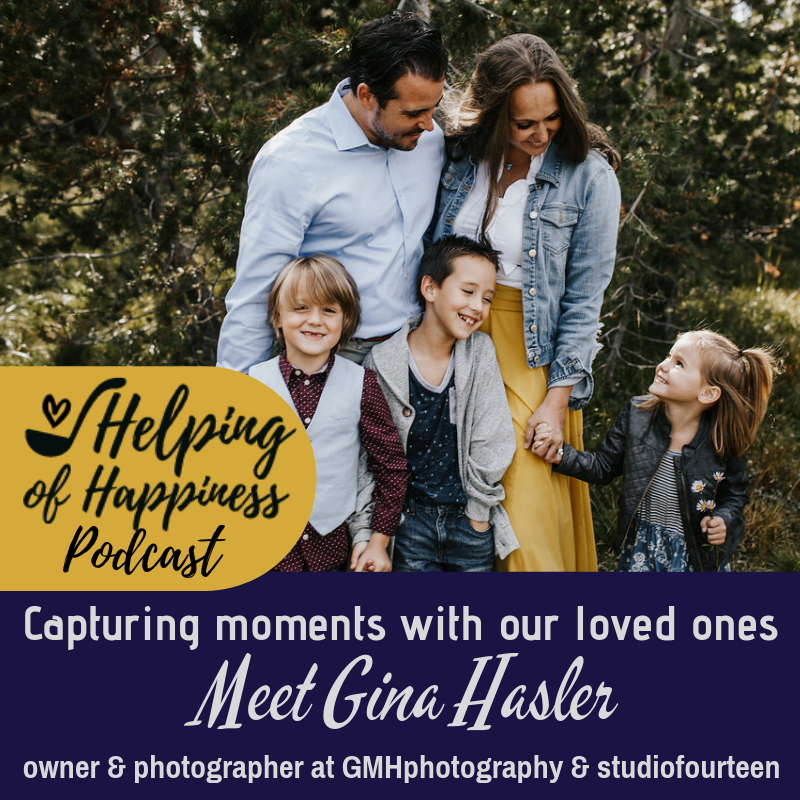 The photos and experiences created by this phenomenal woman are beautiful and inspiring. 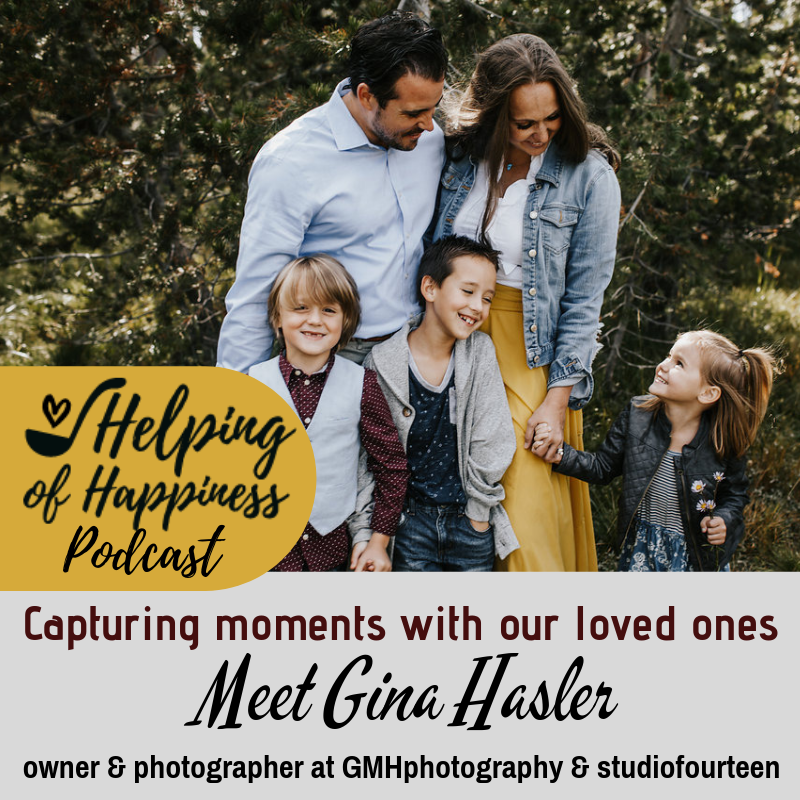 Even if you don’t live in that area, you are going to want to follow her to see her creativity, gorgeous work and profound insights. 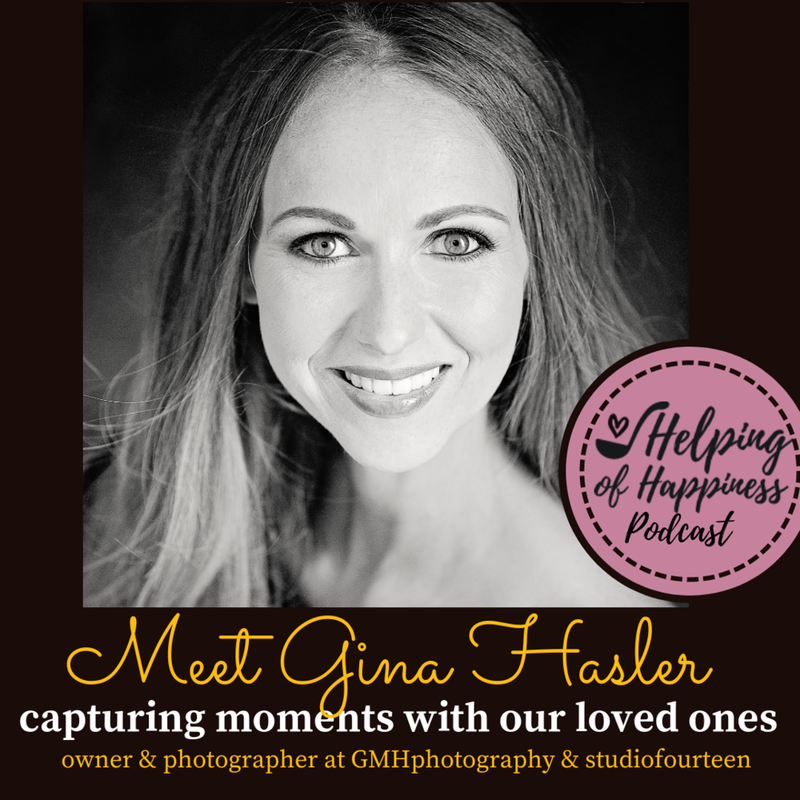 Gina Hasler is owner and photographer of GMH Photography and Studio Fourteen in Reno, Nevada. 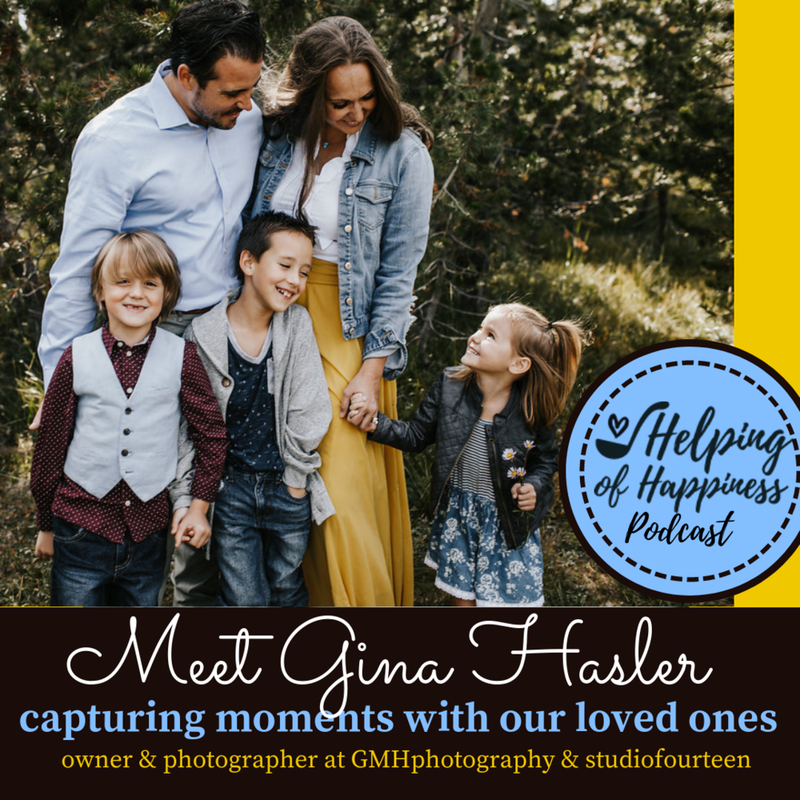 Gina married and is a mother to 3 children. Listen into our chat through the player below, on Castbox, Stitcher or Apple Podcasts. Gina has the best heart, is super creative and brings so much joy into the world around her.